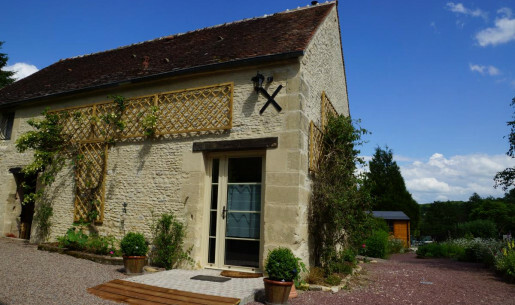 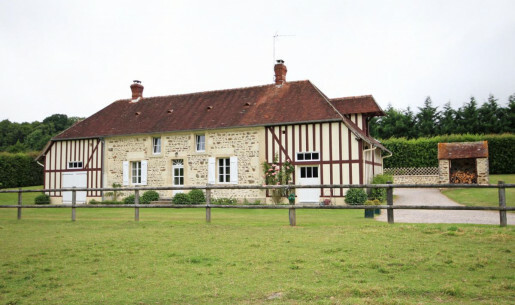 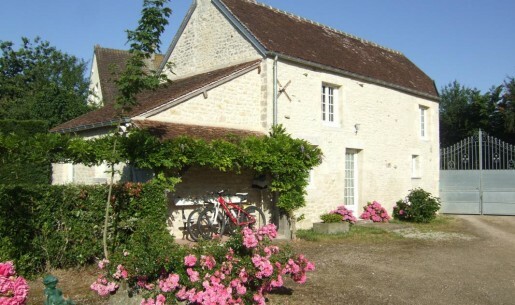 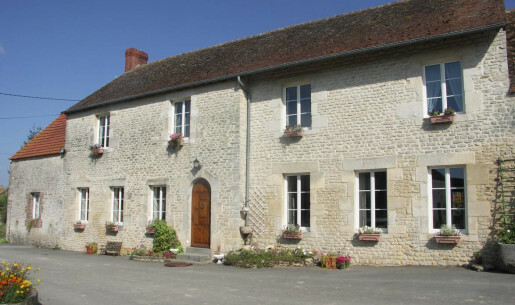 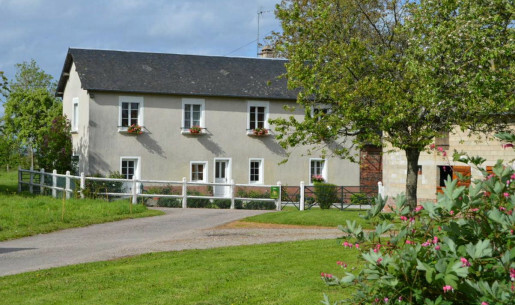 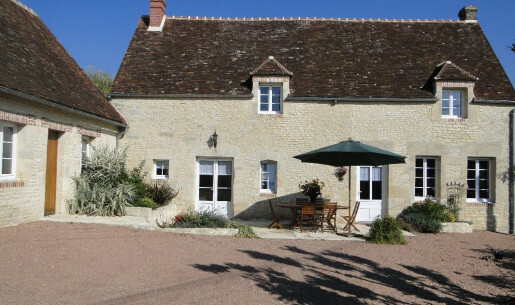 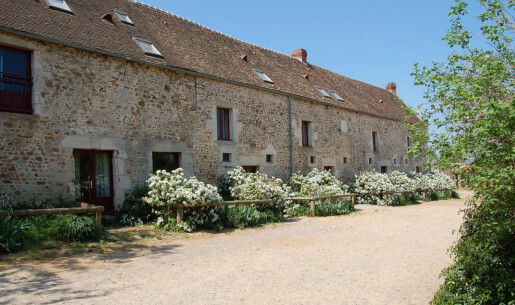 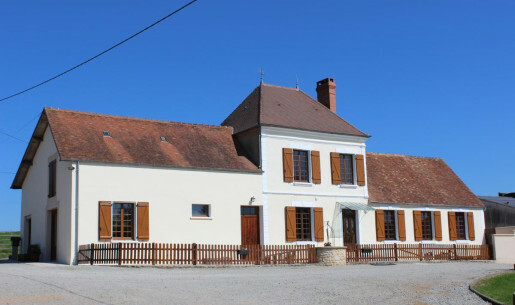 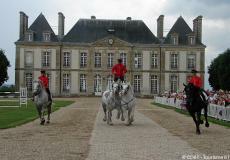 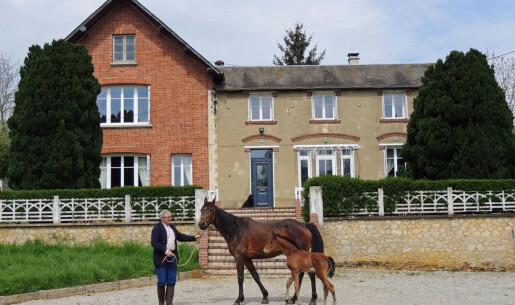 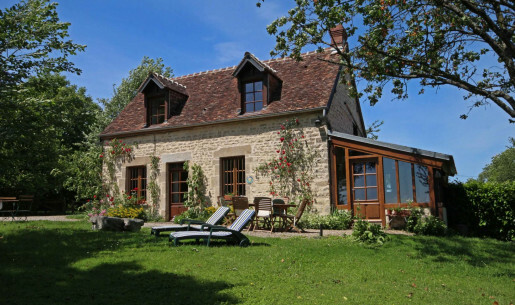 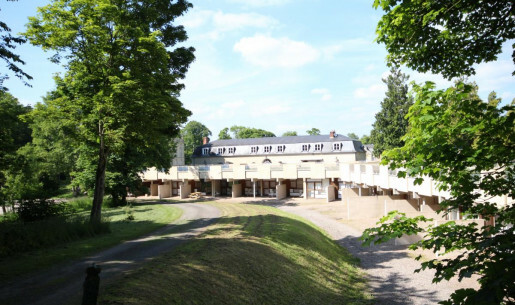 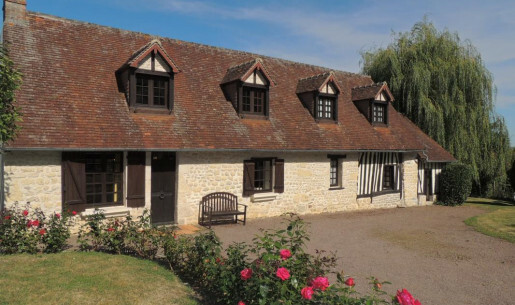 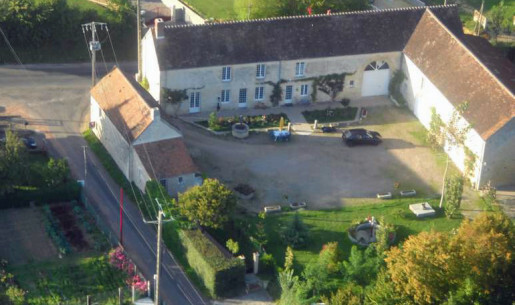 Enter the inimitable world of horses between Argentan and Le Merlerault, with its paddocks, its stud farms, including the famous Haras National du Pin, and its numerous châteaux of character. 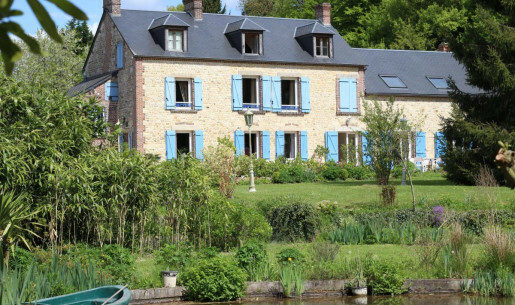 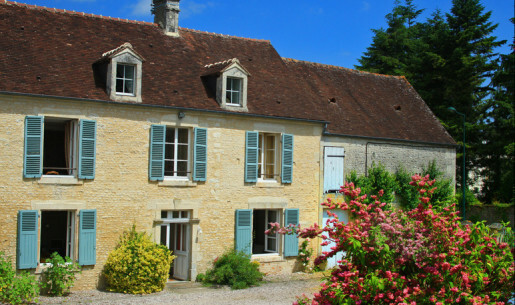 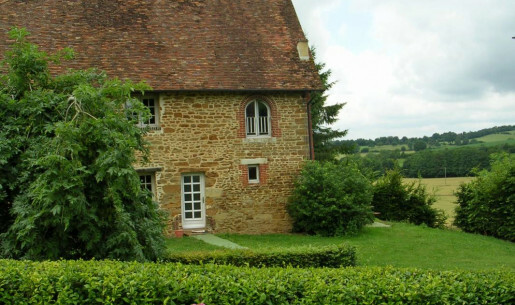 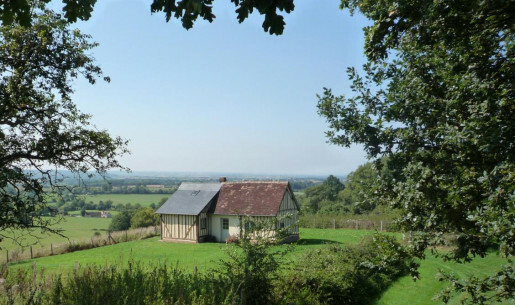 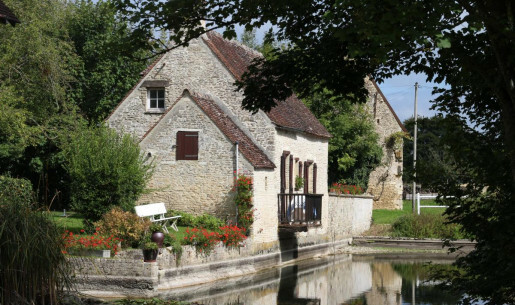 Further to the north, around Vimoutiers, is the Pays d'Auge, the more intimate face of Normandy, criss-crossed with quiet valleys dotted with rich pastureland, orchards and timber-framed manor houses. 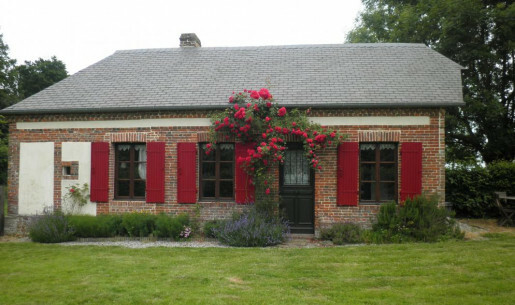 In Gacé persists the moving memory of The Lady of the Camellias. 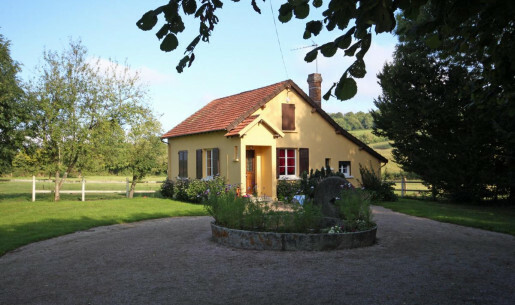 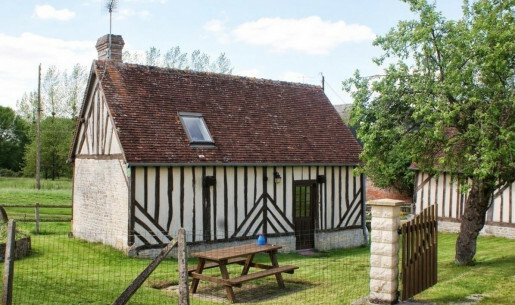 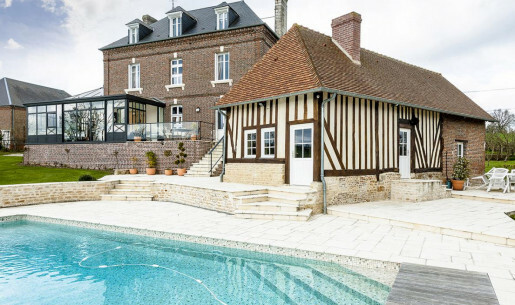 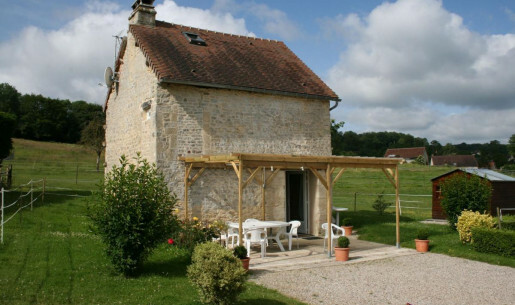 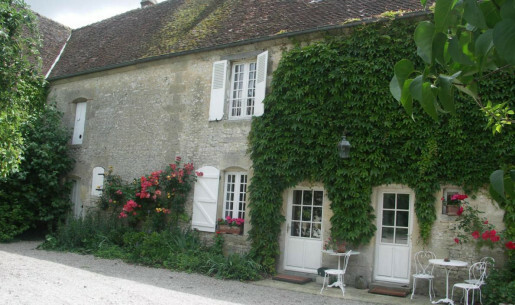 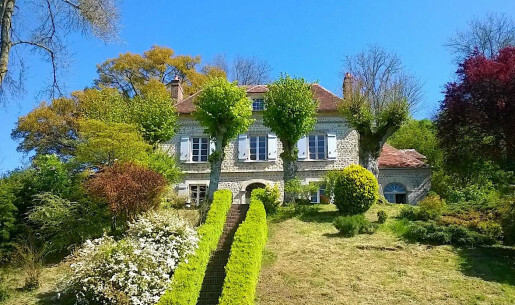 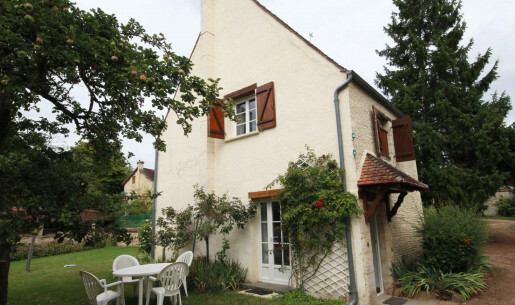 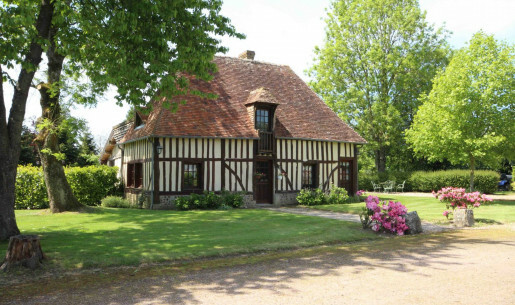 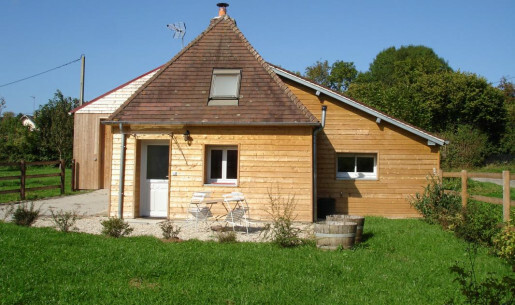 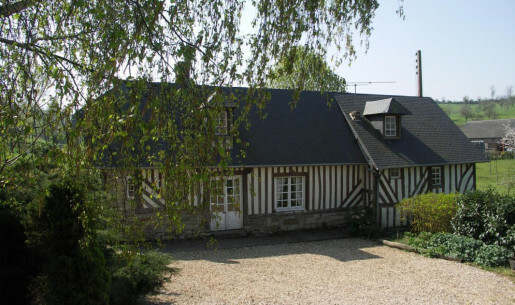 This area, which also produces the marvellous Calvados and the famous farmhouse Camembert, could also have invented the "gentleman farmer" lifestyle, raised to the level of an art of living. 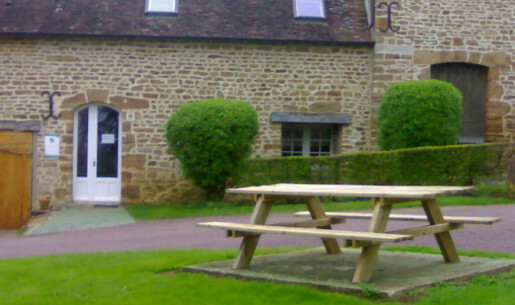 Try it for yourself!